Ideal not just for adults with teenagers, but also for teens aged 13 and up. NOTE: Formerly titled And Then It Rained: Lessons for Life. Some who know about it have asked me that, as if I could actually turn back time. Would I give her the letter, knowing it would push away the person who’d been my comfort through my dad’s alcoholism and parents’ divorce? Knowing it would destroy a friendship I’d worked years to build? Knowing I’d have to endure lies and unkindness from someone I believed in more than any other…. …knowing the fallout would inspire me to attend my dream college? Knowing I’d conquer homesickness and so many other fears there? Knowing I’d make friends who’d become like family? Knowing I’d find rewards I could never have imagined? 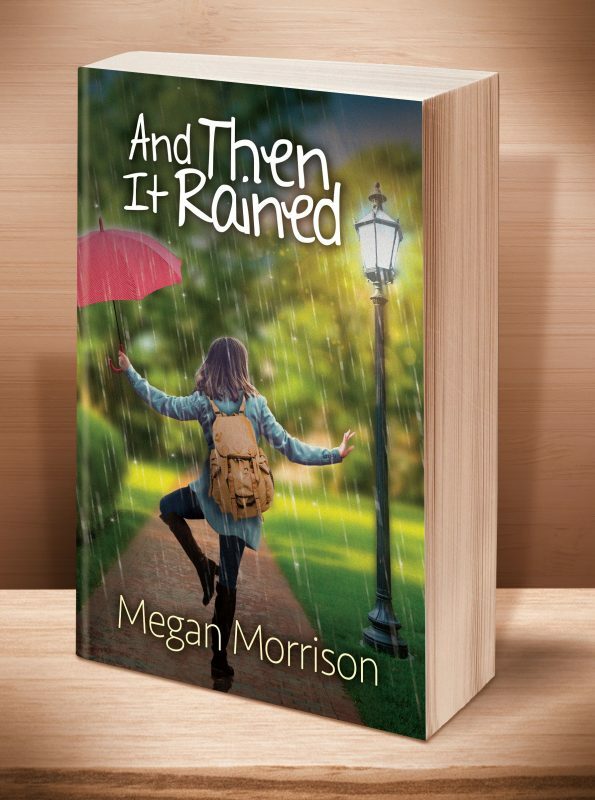 And Then It Rained is the story of how I lost my most trusted confidante… and found myself. This entry was posted	on Wednesday, November 9th, 2011 at 8:45 pm	and is filed under . You can follow any responses to this entry through the RSS 2.0 feed. Both comments and pings are currently closed.